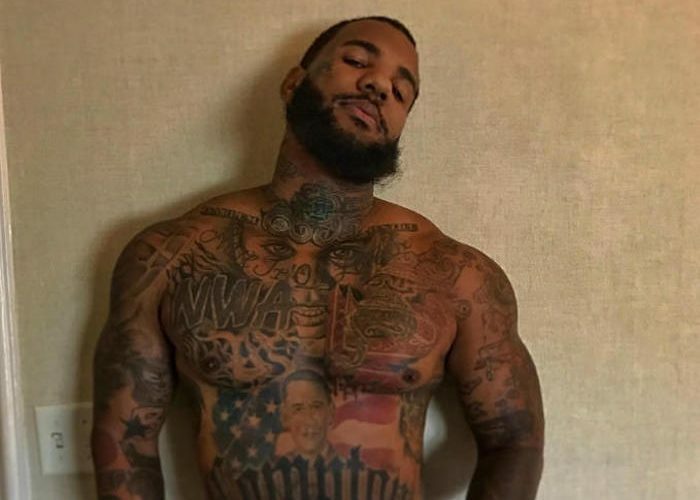 The Game dropped the video for his Meek Mill diss track “Pest Control” on Wednesday and immediately went back to trolling the Philly rapper on Instagram. Game and Meek have been going back and forth for the last three weeks and things seems to be heating up with Roc-A-Fella legend Beanie Sigel stepping into the mix and turning things upside down with is recent interview with Tax Season. But back to Game trolling Meek on IG. Game’s narrative is that the MMG rapper ratted him out in the Sean Kingston nightclub robbery so he labeled Meek a rat ever since. On Wednesday, the Compton emcee posted a photo on Instagram of two rats hanging by strings from a tree. Seems those two rats represents Meek Mill and Omelly.